“Bullfrog Bagels unleashed a little bit of bagel hysteria when founder Jeremiah Cohen began selling his bagels for two weekends in June. 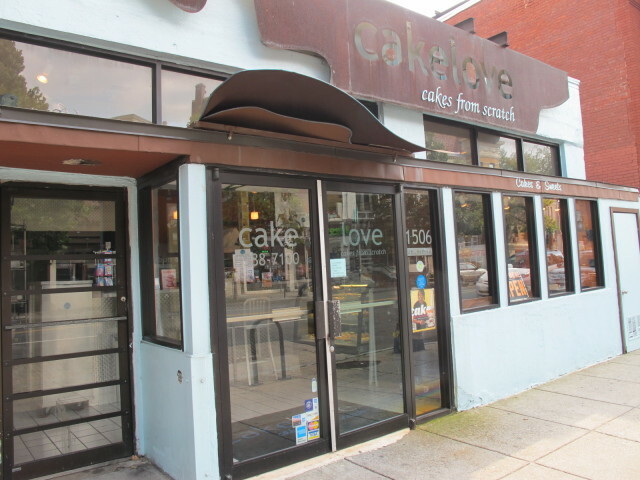 The bagel-maker returns, this time at CakeLove’s 1506 U St. NW location from July 17 through 27. 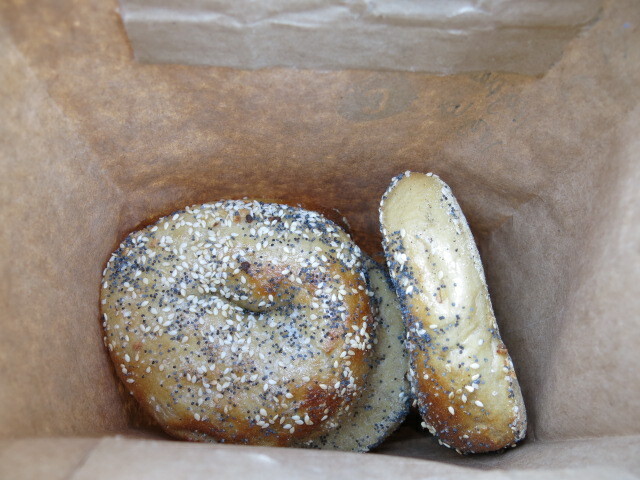 Flavors include everything, onion, poppy seed, sesame, and plain—all for $1.50 each or $18 per baker’s dozen. Bullfrog also offers bialys plus three types of cream cheese, new smoked whitefish salad, Scottish-style smoked salmon, and pastrami-crusted smoked salmon. All pre-orders must be placed on Bullfrog’s new online ordering system. Stay tuned post pop-up for a permanent location in the fall with an expanded menu. For now (the next two weeks) please pre-order your bagels or come on by to our friends at CakeLove at the U Street location and purchase them in person!